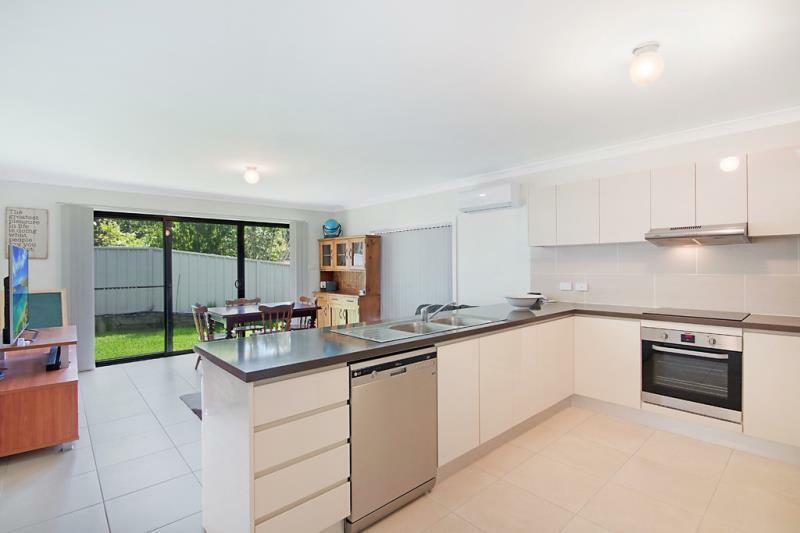 Single story 3 bedroom villa featuring kitchen with dishwasher, air conditioned living area & lounge room, ensuite to master bedroom, large auto door double garage with internal access and fenced rear yard. 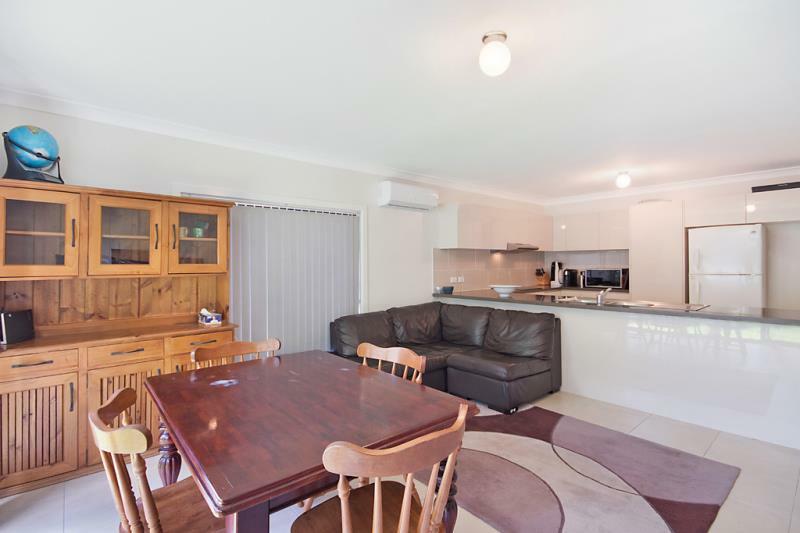 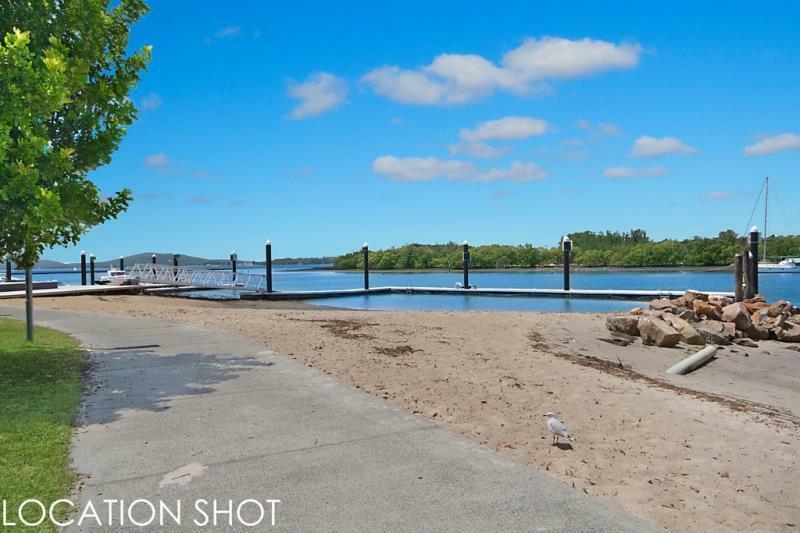 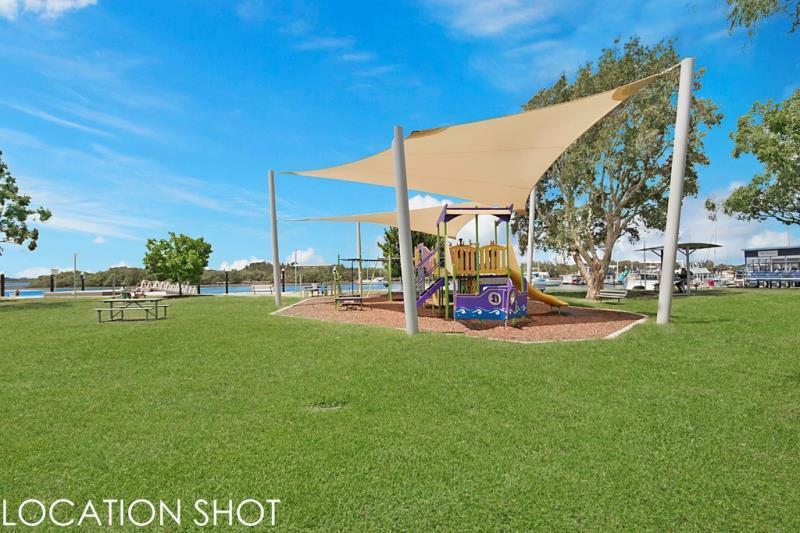 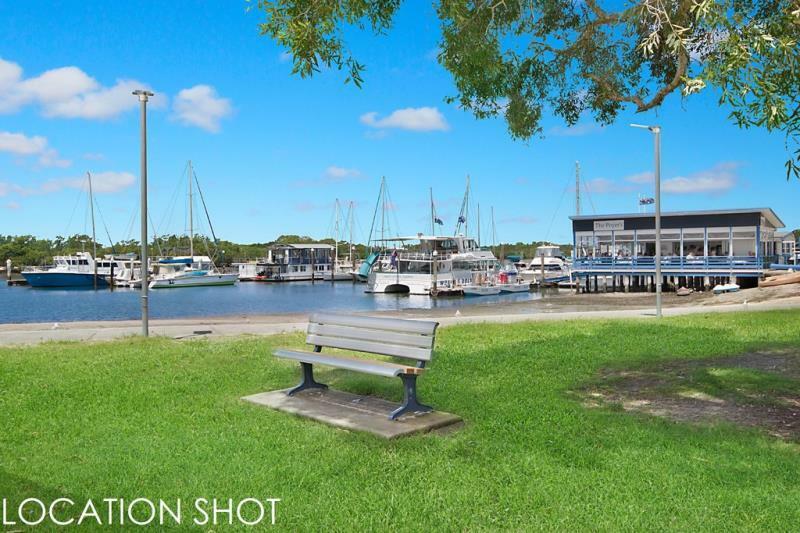 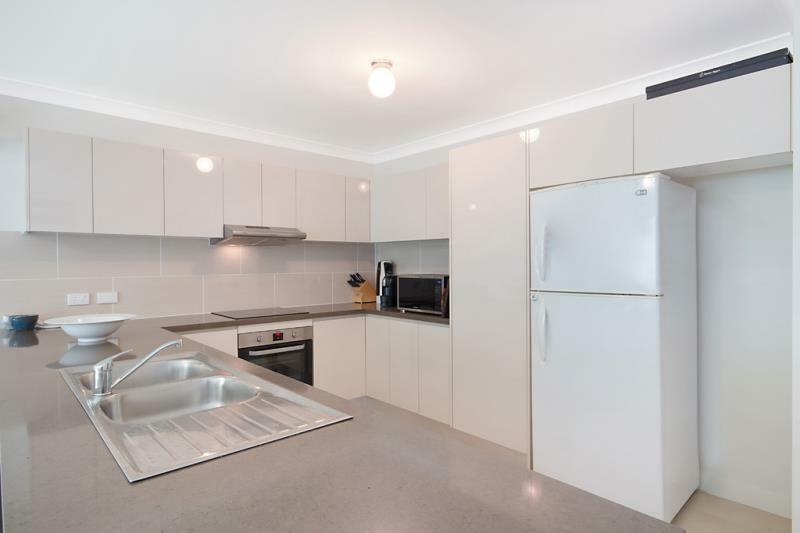 Conveniently located a short distance to the shops, cafe's, boat ramp, foreshore park and marina. 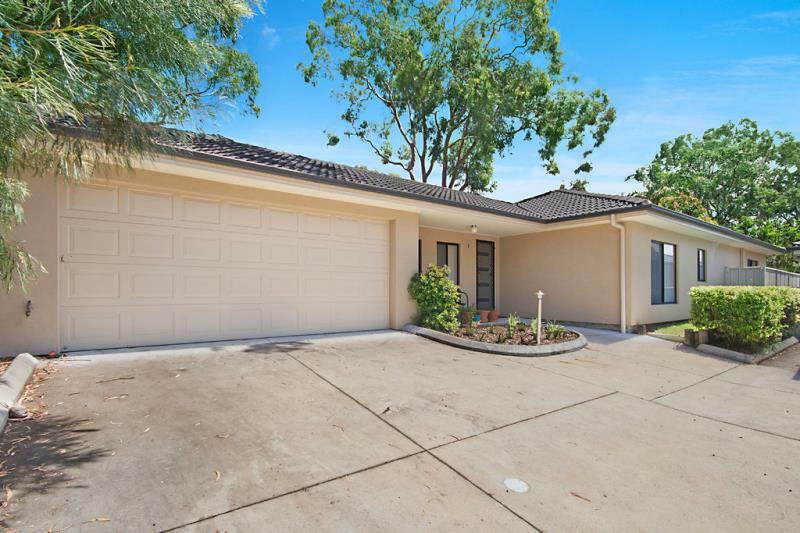 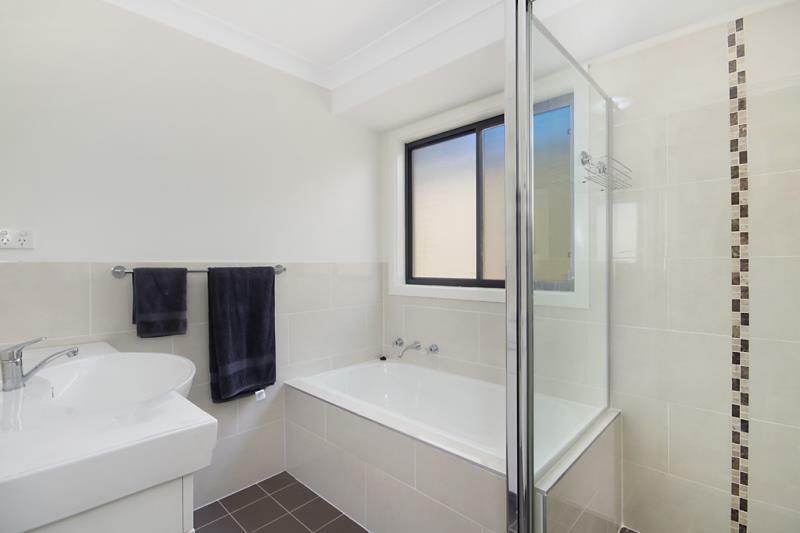 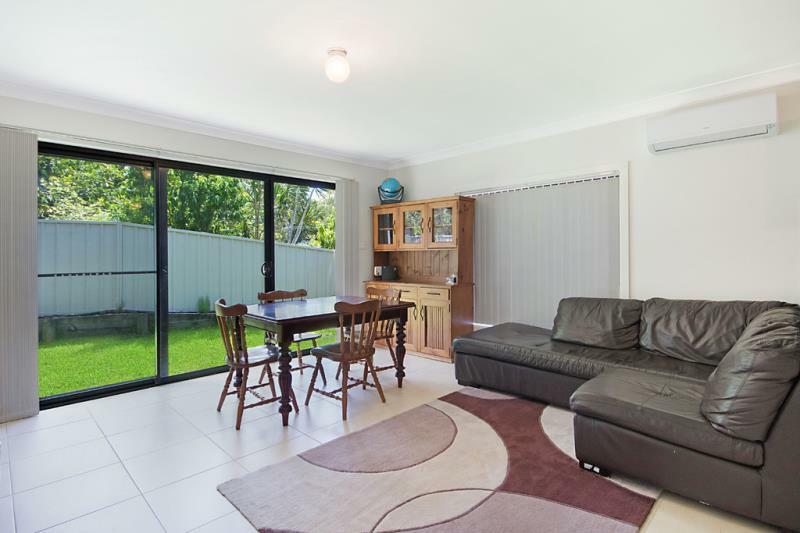 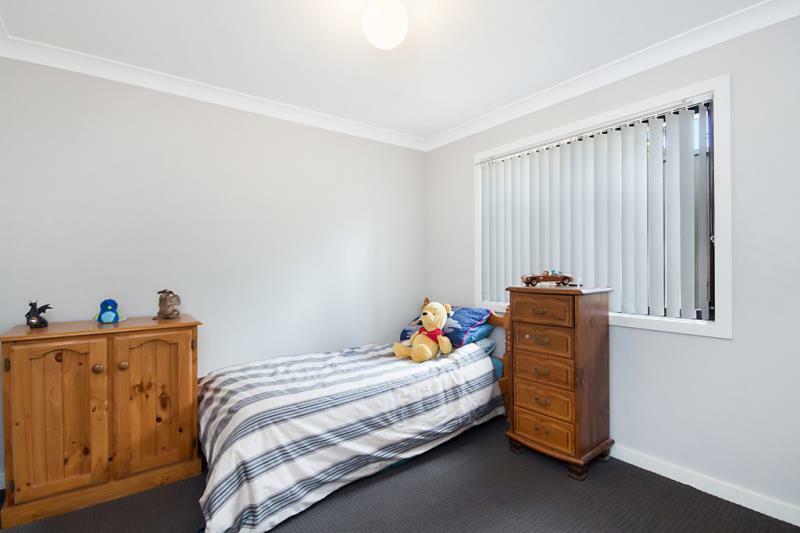 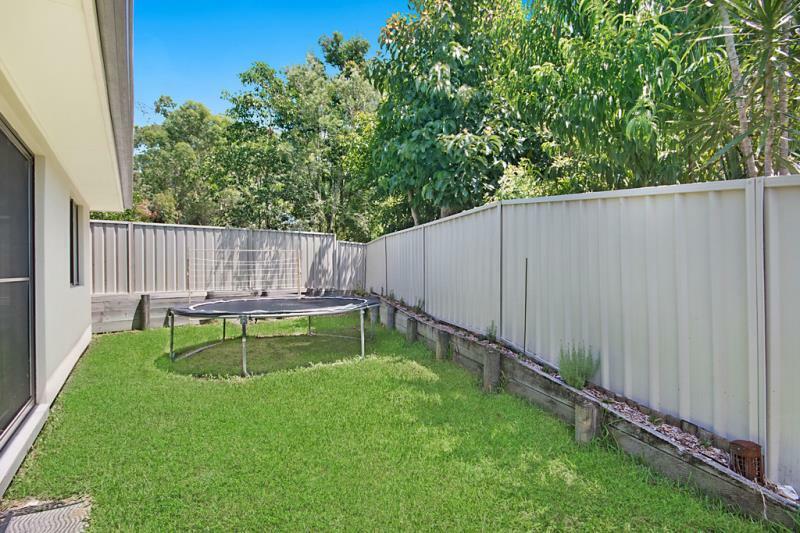 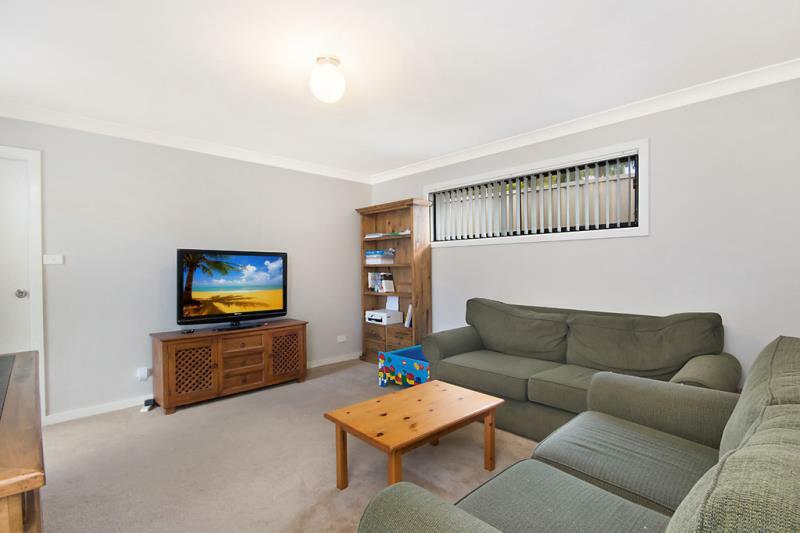 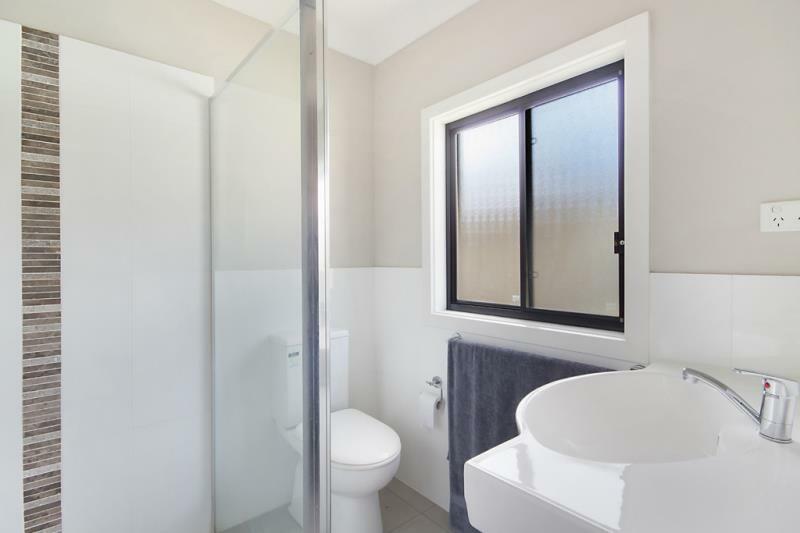 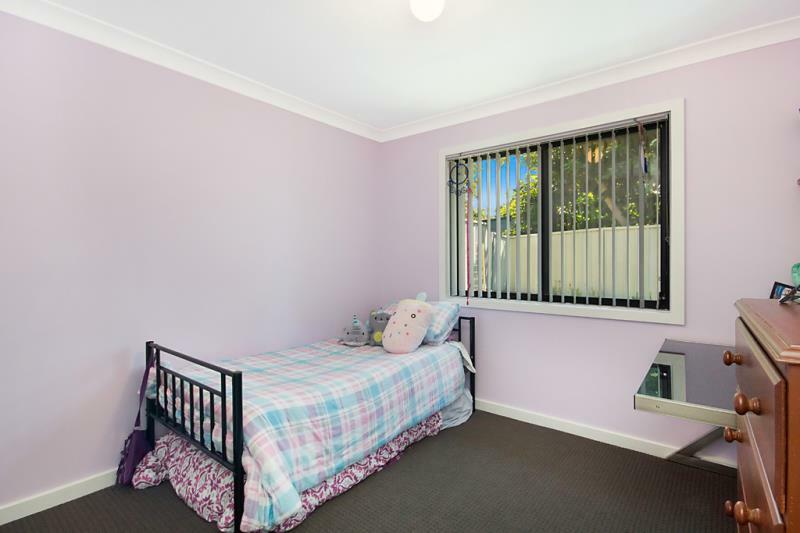 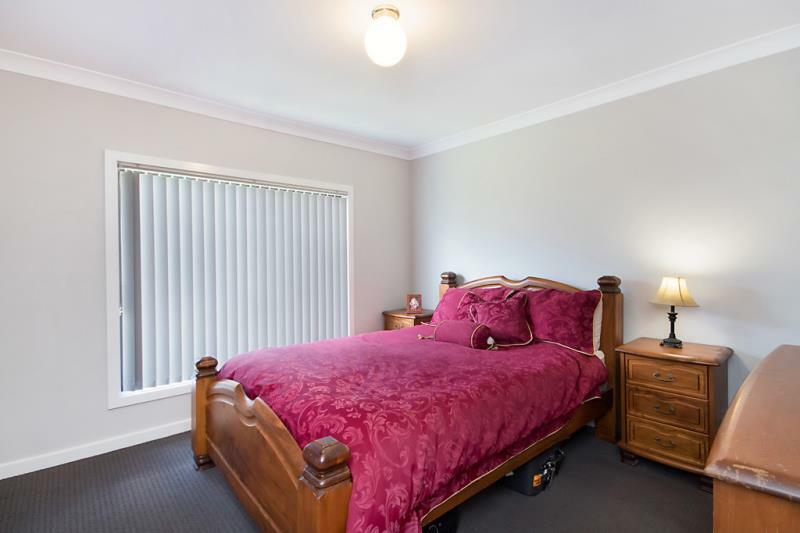 Dear Jordan, I am interested in 3/16 Johnson Pde, Lemon Tree Passage, NSW 2319, Listing Number 2575913 which I found on http://coastalrealestate.net.au.